"A makerspace is a place where students can gather to create, invent, tinker, explore and discover using a variety of tools and materials." (from Renovated Learning: Defining MakerSpaces, April 2, 2015). 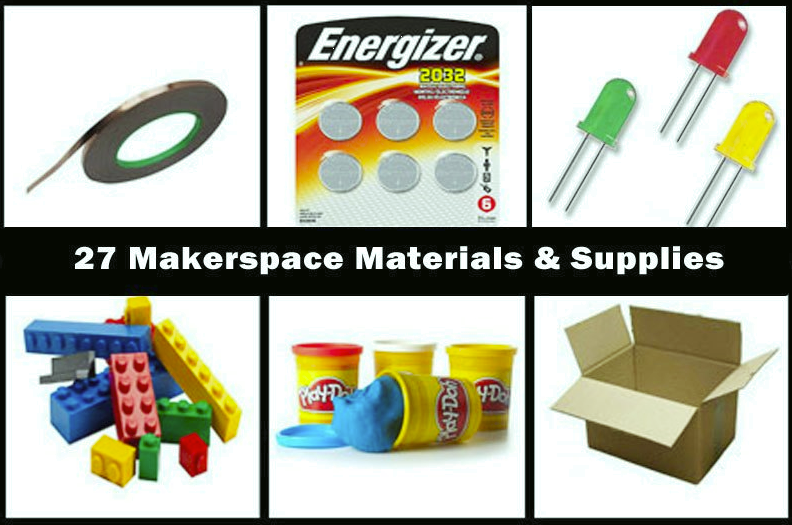 Dear Blazers, our wish list includes many items to get our MakerSpace off to a great start. If you are interested in donating to Blair, please consider a gift that will empower Blazers to create and explore! If you have questions, please contact us at 301-649-2831 or by email at mediacenter@mbhs.edu. Thank you! A Discovery Education-sponsored directory of helpful and informative websites. MCPS does not control the content or relevancy of these pages. Learn how to make a website: Free tutorials in all web development technologies. How to Solder a Circuit Board? KID Museum at Davis Library is a 21st century creative workshop and exhibit space with interactive programs for children and families in the DC region. Interactive tutorial site that focus on action. Code changes immediately yield visible results. Code Monster is a fun introduction to programming concepts.